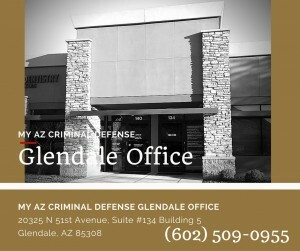 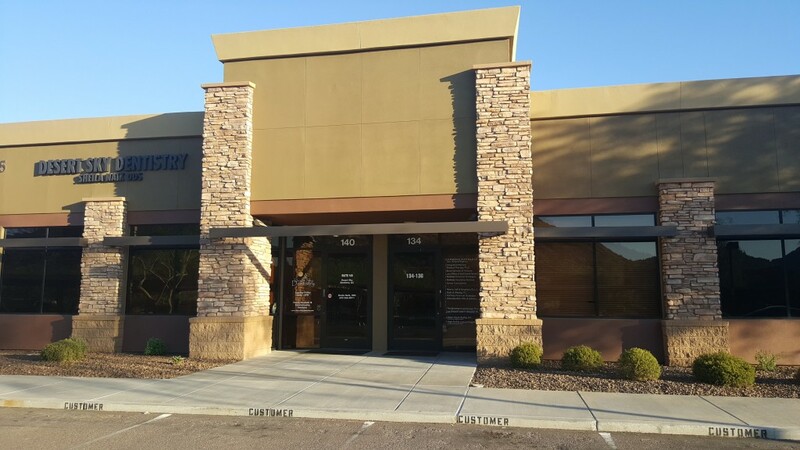 Glendale, Arizona residents facing criminal charges should seek representation from the experienced, trusted team at My AZ Criminal Defense Lawyers. 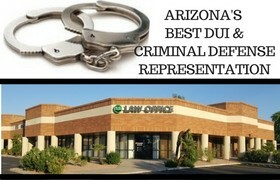 Not only are the attorneys experts in Arizona DUI law and Criminal defense cases, they are trusted, successful, and dedicated to winning. 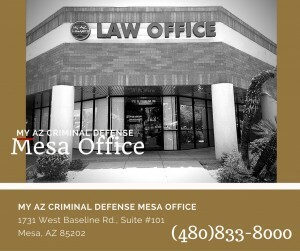 No matter the degree of your charges, our team is ready to prepare a defense to get you the best possible outcome for your case. 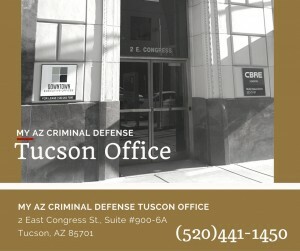 Protecting your rights and advocating on your behalf is important to our firm, as is communication, and understanding. 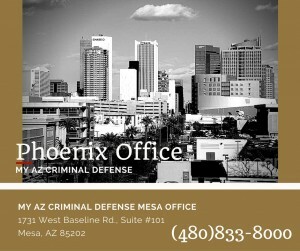 Our approach is aggressive, our staff is competent, and our attorneys are experienced. 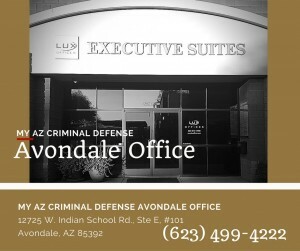 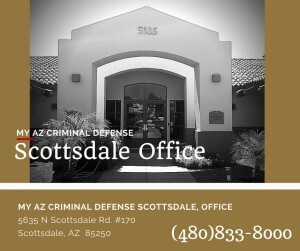 When you choose My AZ Criminal Defense Lawyers to advocate on your behalf, we immediately begin to examine your case. 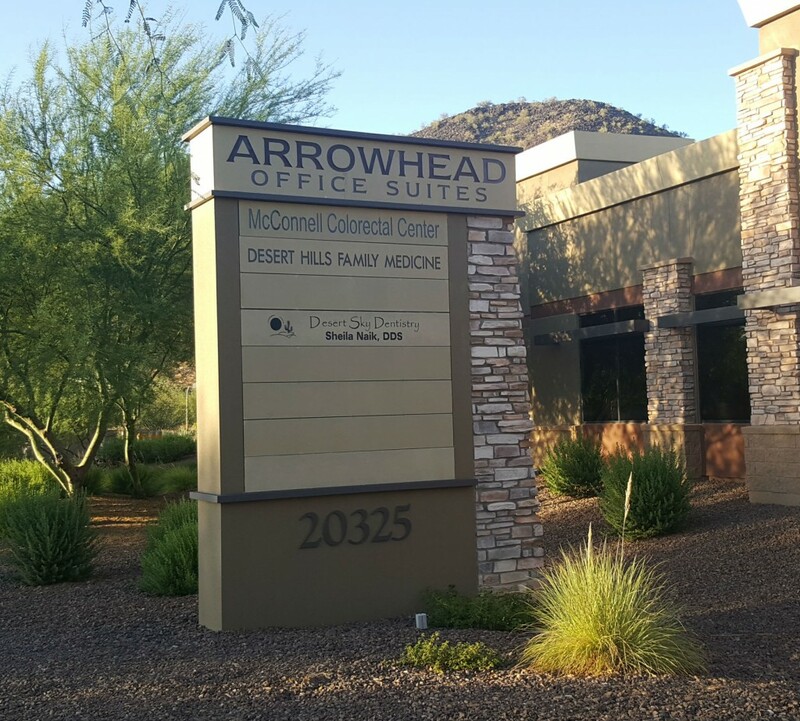 Our firm provides financing options and payment plans for our clients so that they can have the opportunity to seek counsel right away after an arrest. 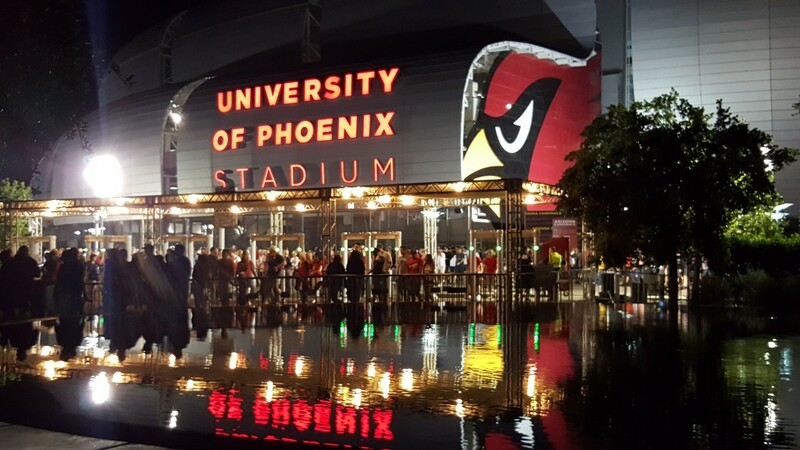 Glendale, AZ is home to the Arizona Cardinals professional NFL football team.